Why is Boeing producing 2 different capsules? Could not both the Orion, and the CST-100 do the same job with slight different options. Yes the Orion comes back in much faster, and need to support people longer, but the Dragon Rider has three different thicknesses so it can handle returning velocities from LEO, Lunar, and the third from Mars or asteroids. It also has the capacity for more carbon dioxide scrubbers and such. Again why is NASA paying for two different designs from the most expensive submitting designer companies. 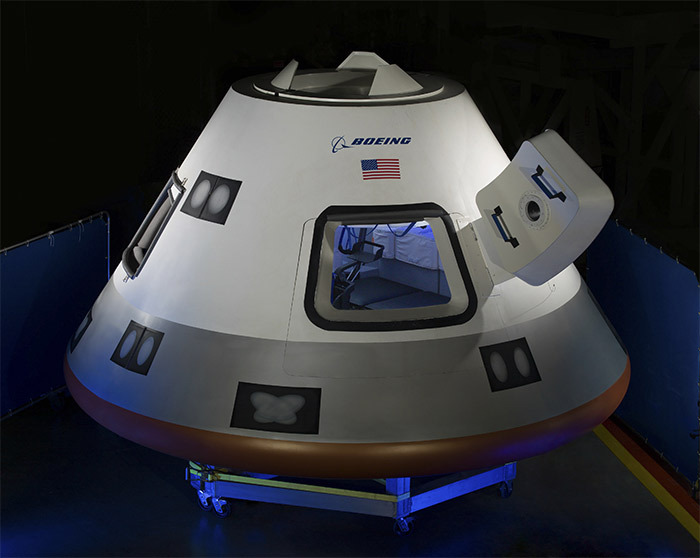 Boeing is not building Orion. Lockheed-Martin is.